East Dallas, Texas Sales. Service. Repairs. 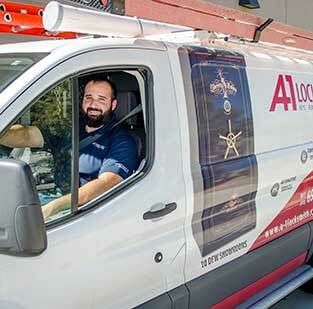 No worries, A-1 has over 30 staffed mobile locksmiths in DFW. All you need to do is call and we can have someone come to you to get you what you need! 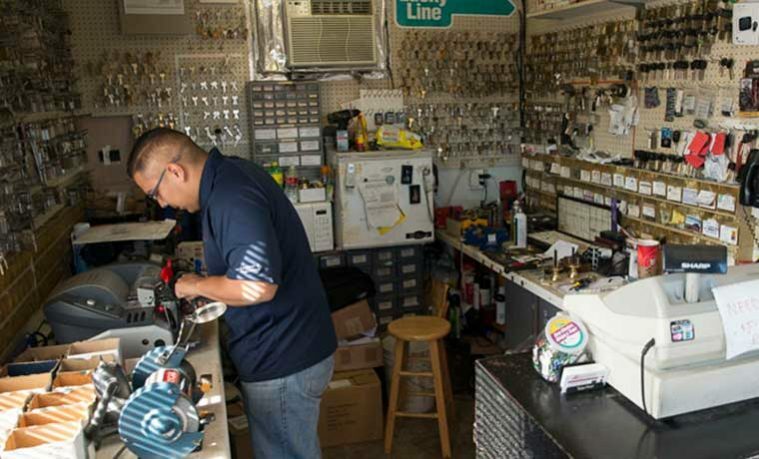 For over 60 years, our family-owned and operated business has happily provided locksmith assistance to the entirety of the Dallas-Fort Worth area. 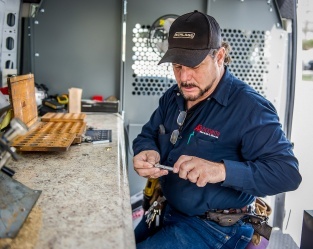 We have committed ourselves to excellence and exceptional service to all of our customers, and this dedication, coupled with our six decades of experience, helps set us apart from other locksmiths across the Metroplex. 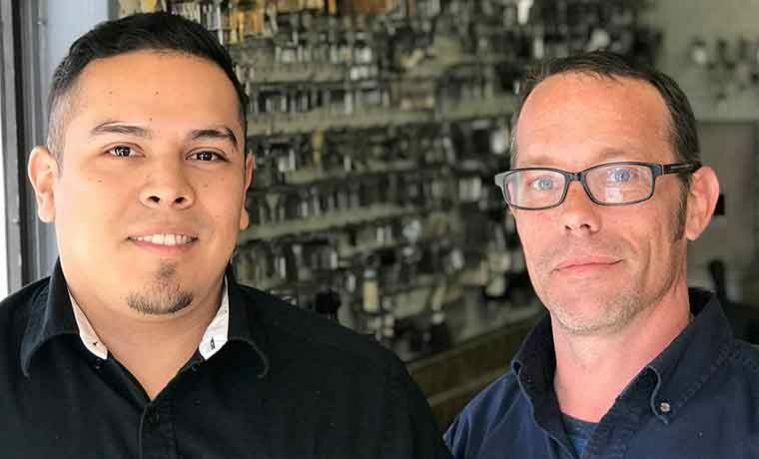 At A-1 Locksmith in East Dallas, we aim to establish a sense of trust with all of our clients, and we are devoted to achieving the satisfaction of all of those we serve. 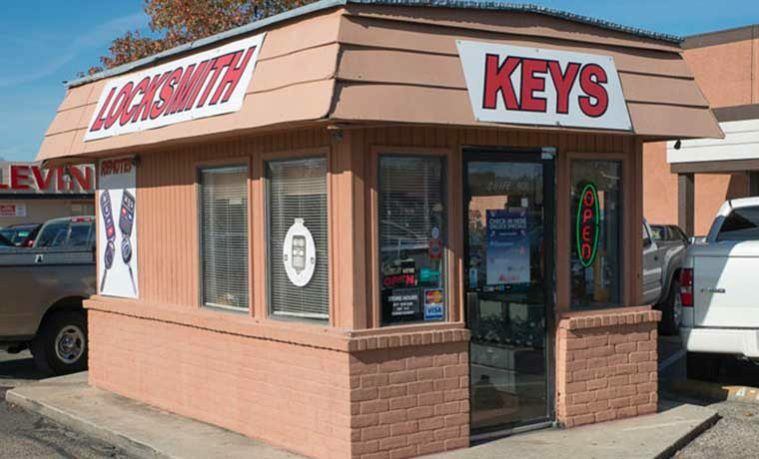 While this store is our smallest and does not have safes or security systems on site to view, we can program car keys, fix your locks and much more! For any and all of your security needs, please don’t hesitate to contact us today, or visit one of our many retail locations to see our full lineup of security products and services. Do You Need a Locksmith You Can Trust? Whether you need emergency services while locked out of your car, or you are searching for the best security system to install in your home or business, it is important that you work with a locksmith you can trust. To be sure, those in need of a locksmith often find themselves in a vulnerable position, forced to rely on a professional to help ensure their security. It is for this reason that we invite you to reach out to us today for help. At A-1 Locksmith in East Dallas, we have earned the respect of the Metroplex throughout our years in operation, and believe we possess an obligation to provide high-quality and professional assistance to all of our customers. When you are in need of a skilled a reputable locksmith in East Dallas, let us know. You can visit our convenient retail location across from the Pleasant Grove Shopping Center, call us at 214-884-4886, or reach out to us online – however you choose, we are happy to begin working for you immediately.